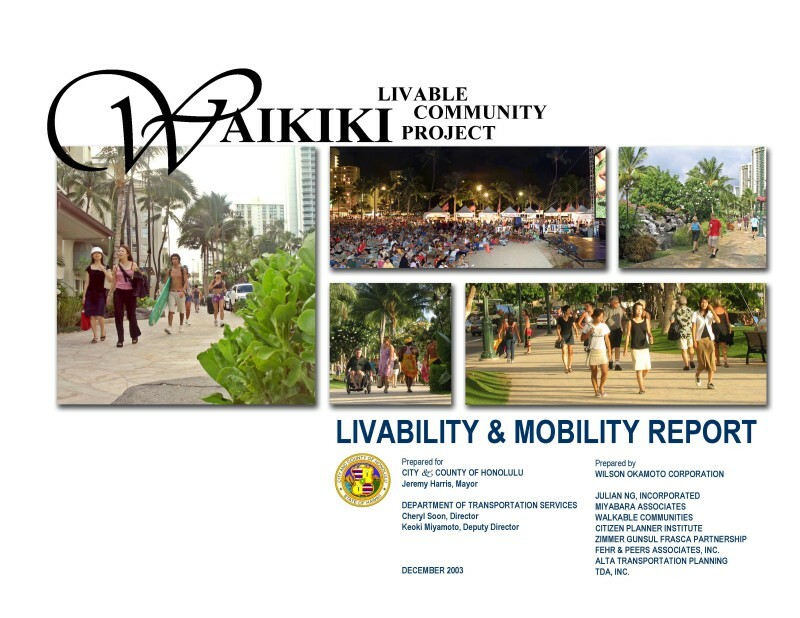 The Waikiki Livable Community Project takes a comprehensive view of uses and activities occurring along the streets of Waikiki, toward formulating innovative strategies for addressing critical mobility needs for businesses, residents, and visitors. Extensive community involvement included focus meetings with stakeholder groups and residents of specific neighborhoods, and numerous large-scale community workshops and public meetings. 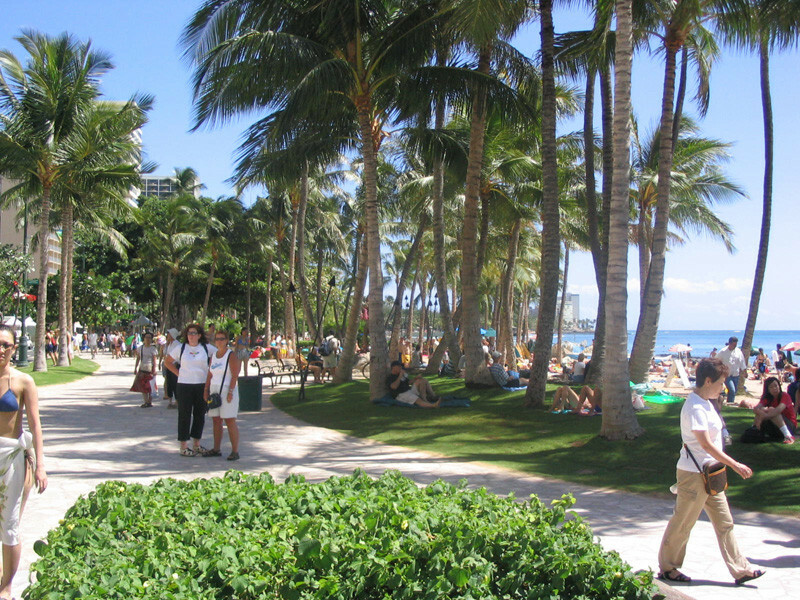 Technical studies were also conducted to survey and assess activities occurring along Waikiki’s streets and sidewalks, including freight & passenger loading/unloading, bicycling, pedestrian traffic and parking.